Most excellent! This is something that I want very much! This is as good news as "Paul is coming to town again!" would be! That is a great news indeed ! Thanks for all the details you were able to provide us. I hope you're not fooling us. This would be so great. Further more informations (or is this just a rumour ??). Unbelievable! Worth it even if half of these are released! Kind of late for April fool. Thanks for passing this info along Wogew.Hope this does happen with future volumes as well. Excellent news and... post! Thank you, I didn't knew nothing about this project. What's on the fourth disc? We're now into 2011, any news on this? 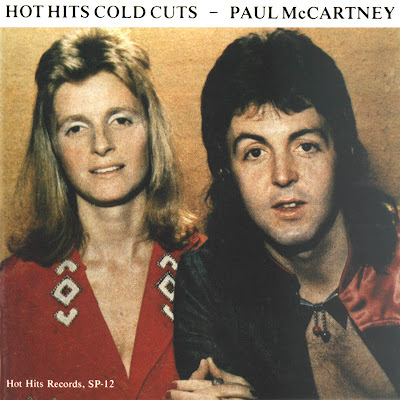 I think this project may have evolved into the McCartney Archive series, they are looting the "cold cuts" tracks for material to use on bonus discs of the remastered original albums.